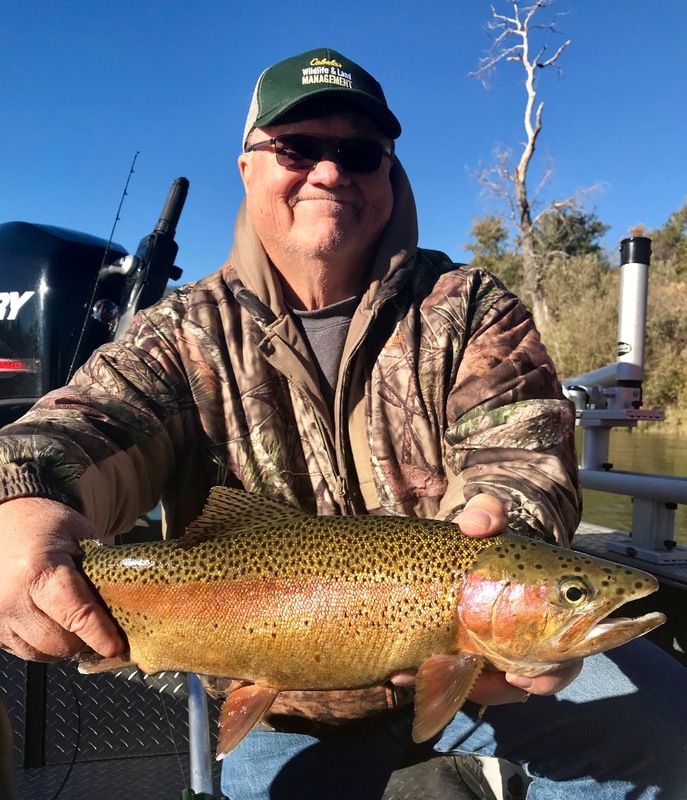 Windy day and a trout bite for jumbo's today! 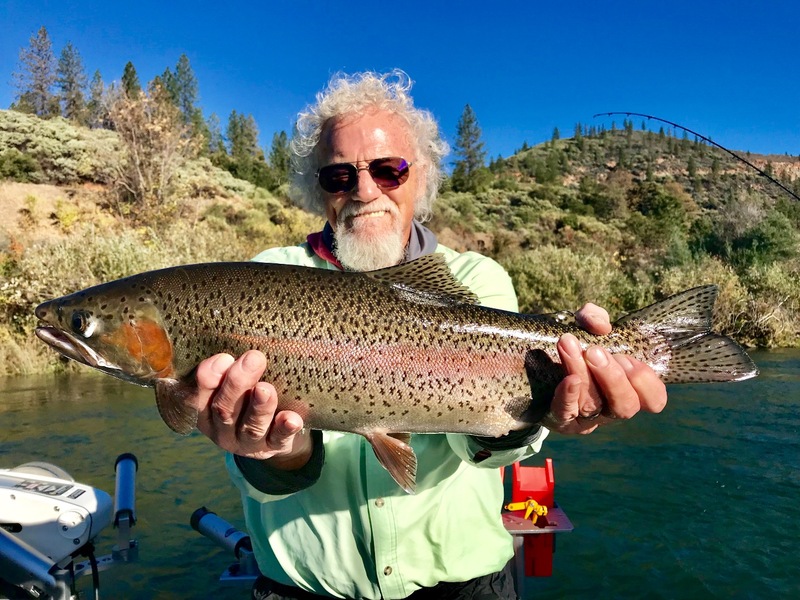 Big beautiful rainbow trout! They don't get much more sightly than these are! We found some 56 degree water today and caught some nice rainbow trout! 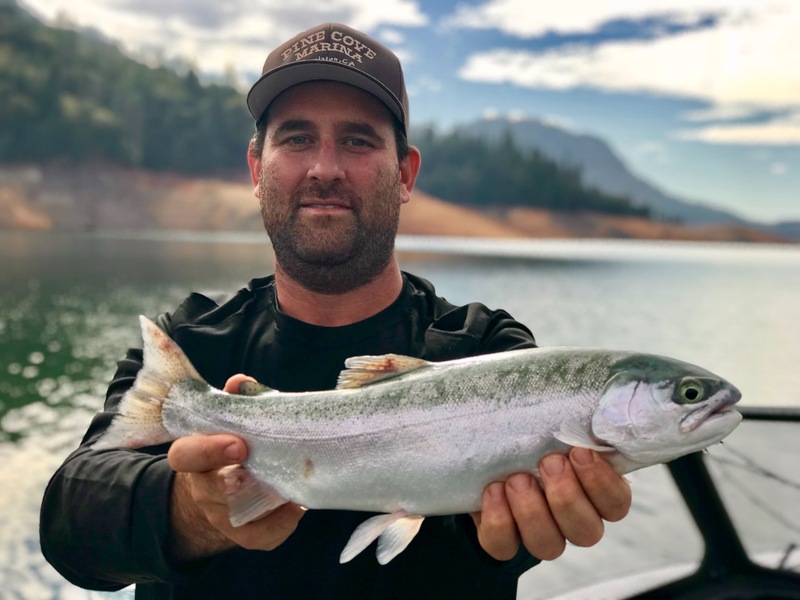 Shasta Lake still needs to cool before the browns will come up to play, but if you really need to get your trout fix on, give me a call! 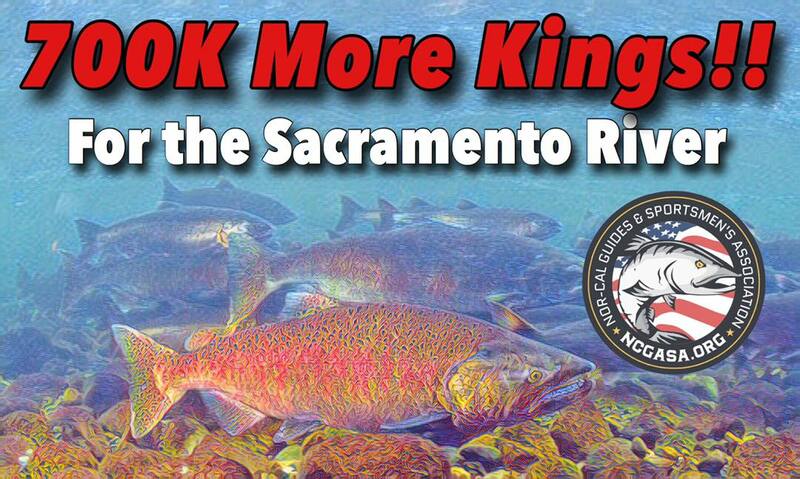 700K more fall salmon for the Sac!